Adam Klein is a nerdy entrepreneur living in Grand Rapids, MI. This fall, he plans to move to California to focus on video game and media journalism. You can follow him @kleinaj. 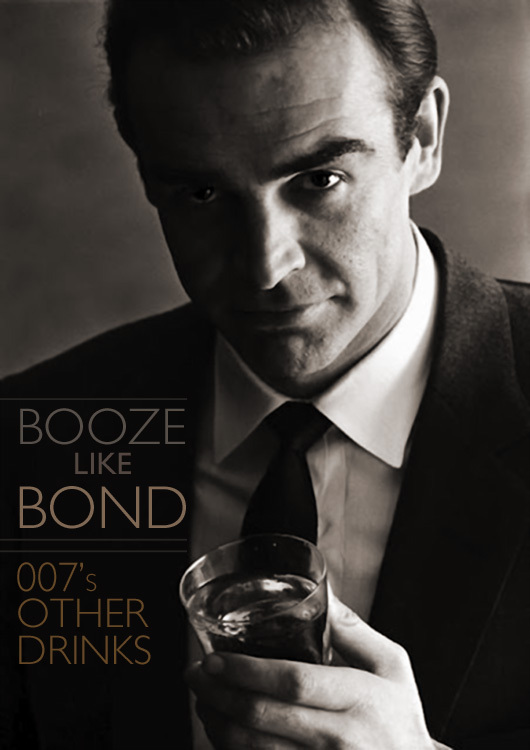 In the films, Bond is known for his martinis with a precise mixing method, but in the novels he imbibes in more than one libation.